Victoria likes to celebrate and we have dozens of annual festivals to prove it. 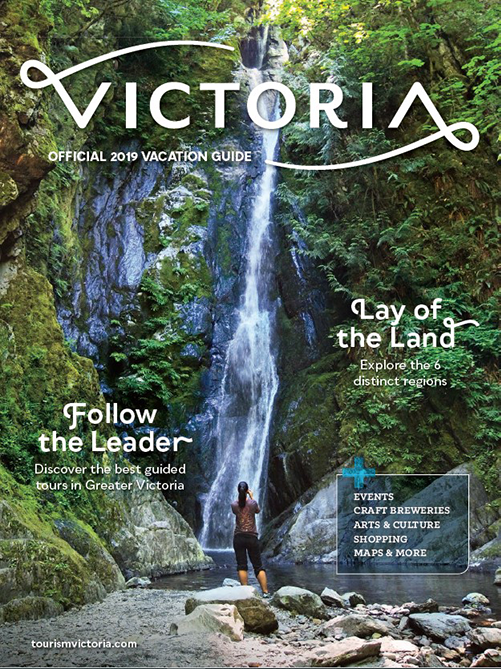 Enjoy the smooth sounds of the TD Victoria International Jazz Festival in June, find great family fun at the Downtown Victoria Buskers Festival in July or sip spirited creations at the Art of the Cocktail festival in October. Victoria is full of life all year long. Celebrated every year on the last Monday before May 25, Victoria Day is a Canadian public holiday in honour of Queen Victoria's birthday. 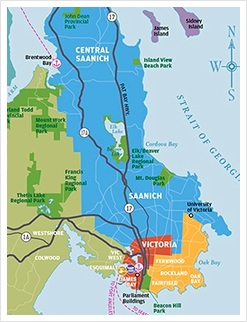 There is lots going on in Victoria all weekend long. 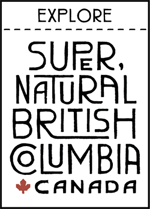 Celebrate local Indigenous cultures from British Columbia and see more than 25 performers on the main stage. Experience diverse traditional and modern cultures and enjoy authentic Indigenous art in song, cuisine and at the marketplace. Ring in Canada's birthday! Find fun and family-friendly events and live performances throughout Greater Victoria and the surrounding region on Canada Day, July 1. Victoria Pride Week empowers those who are - or think they may be - lesbian, gay, bisexual, transgender, two-spirited, intersex, and all friends and allies to celebrate learning and empowerment throughout the week-long festival. On Sunday, August 4, 2019, tens of thousands of people will take to Victoria’s Inner Harbour for the 30th annual Victoria Symphony Splash.